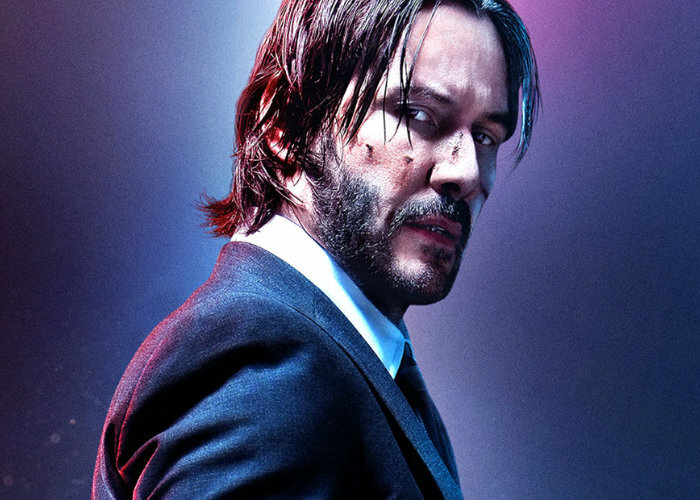 Lionsgate has released a new trailer for the upcoming and highly anticipated third chapter in the John Wick series aptly named John Wick Chapter 3 Parabellum. The film is directed by Chad Stahelski and written by Derek Kolstad, Shay Hatten, Chris Collins and Marc Abrams, based on a story by Kolstad. Check out the latest trailer below to learn more about what you can expect from the action, characters and storyline.